I love that moment when you stop for a glass of wine, pull out the map and figure out what is coming up next. Photo # 8. 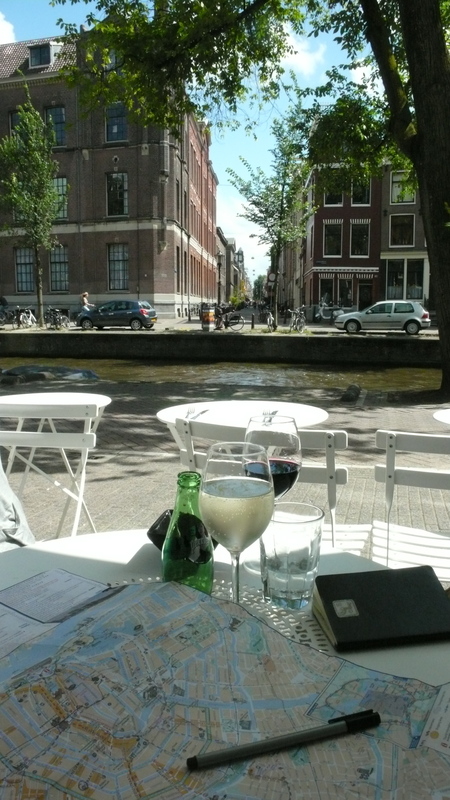 Amsterdam moment. 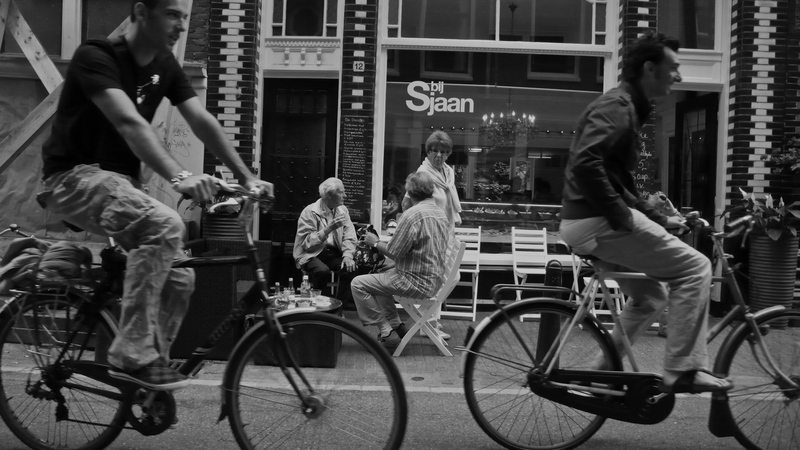 Amsterdam, city of the bike, city of the beautiful.